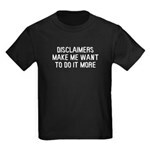 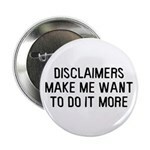 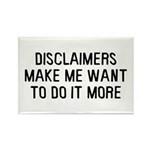 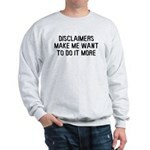 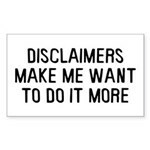 This hilarious text design reads "Disclaimers make me want to do it more." 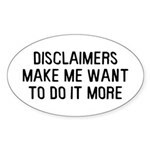 Ever get a warning not to do something, only to realize that you would never have even though of doing it if it wasn't for the warning? 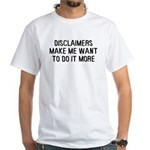 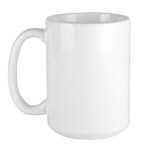 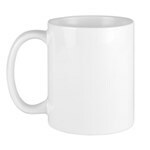 This is a great design for obsessive types just like you.